In response to parents asking how to avoid in-app purchases we can offer the following advice. Many games and apps offer users the chance to purchase add-ons or additional content through in-app purchases. These purchases are linked to the account that you are logged into through the app store, which is linked to a payment method, eg credit card. It is possible to place restrictions on these purchases within the settings of each app store. I hope this information is of help to you. If you require further information regarding staying safe on line please contact the main office. Snapchat, the social media app which has been flagged by the NSPCC & the Humberside Police as being one of the main sources of online grooming incidents over the past 6 months in the region, with the youngest victim recorded just seven years old. This new guide informs parents about the dangers associated with the social media platform and how they can reduce the associated risks, including sexting, snap map and snap streaks. Today is Safer Internet Day. Here at Lingey House we think it's essential for children to be safe online. 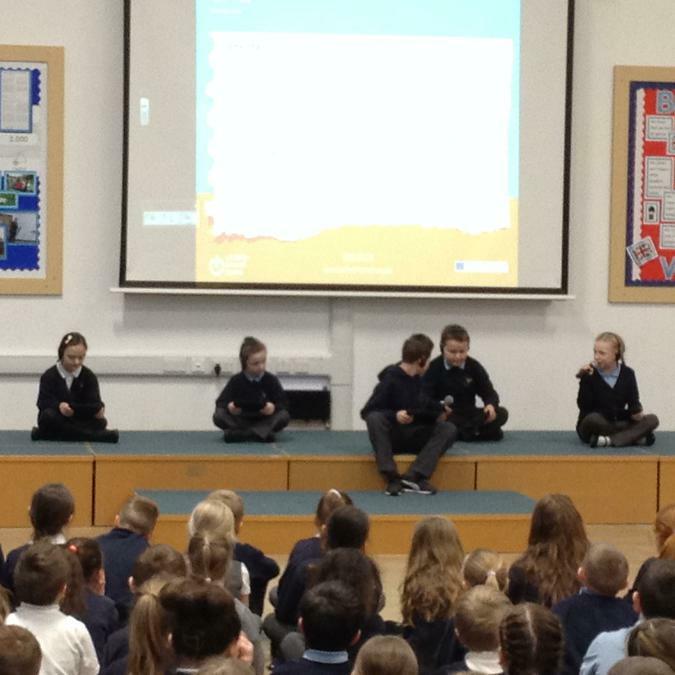 We had a school assembly this morning and children were introduced to their 'Digital Leaders'. Children having been working hard after school training to be Digital Leaders. 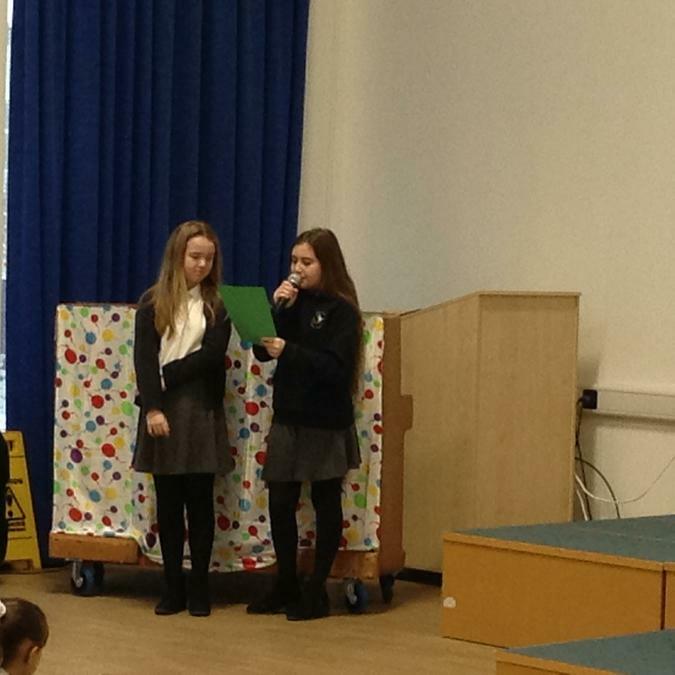 Mrs Thompson and the Digital Leaders delivered the Safer Internet Day presentation and acted out a short play called Respect - The main objective of the play was to understand how being unkind on the internet can hurt people's feelings and to take responsibility for the things you do and say online. 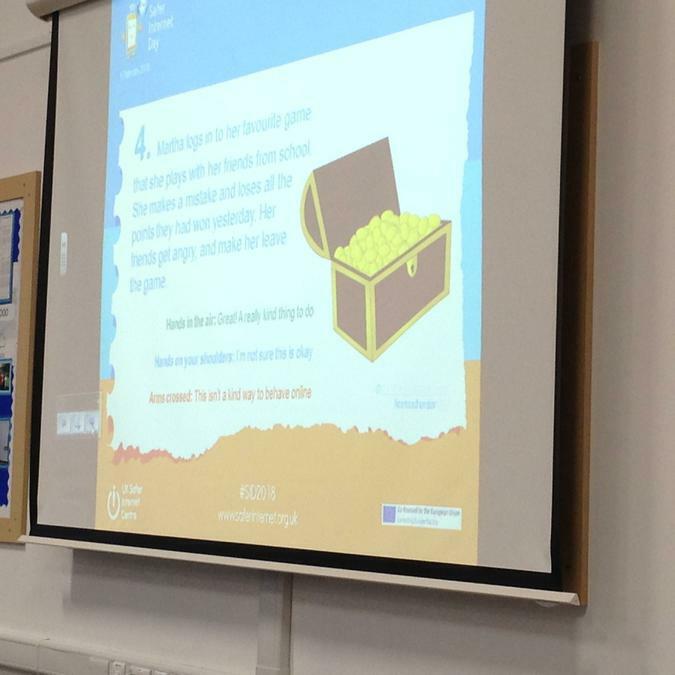 Thank you to the parents who participated in the NSPCC Online Safety Workshop. The NSPCC is working in partnership with O2 to give guidance about online safety and how to set up parent control on devices regardless if you are an O2 customer. The NSPCC ladies talked to parents about how to keep children safe when using digital technologies and showed us some fabulous resources to help us talk to children about their online experiences. Take a look at the following website for more information about the popular apps and websites that children are using today. 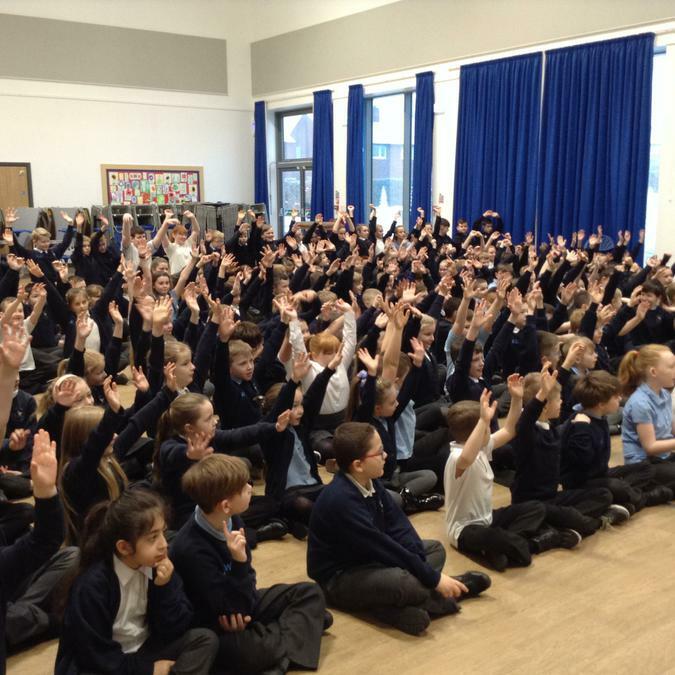 Today is Safer Internet Day. Here at Lingey House we think it's essential for children to be safe online. We looked at the Power of Image Assembly and we discussed what we like to do on the internet and how it is important not to share videos and pictures with people you don't know. In Year 2 we read 'Smartie the Penguin' and helped him make good choices when he is online. We also watched a CEOP video called Animal Magic with SID the superhero. In Year 4 and Year 5 we looked at a new resource called Like, Share Play. Children discussed Character profiles and stereotyping, we also discussed the feelings we might get when something we don't like happens online. 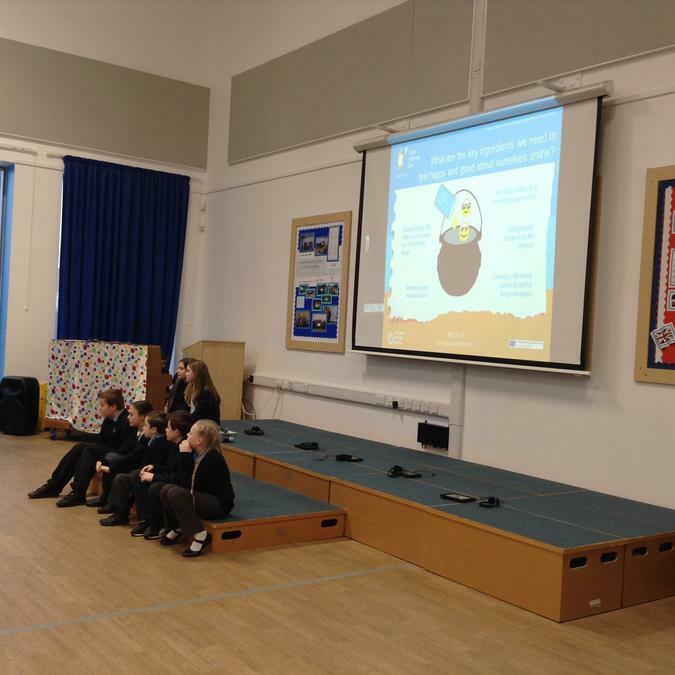 Throughout E-Safety week everyone will get an E-Safety Session in the classroom. 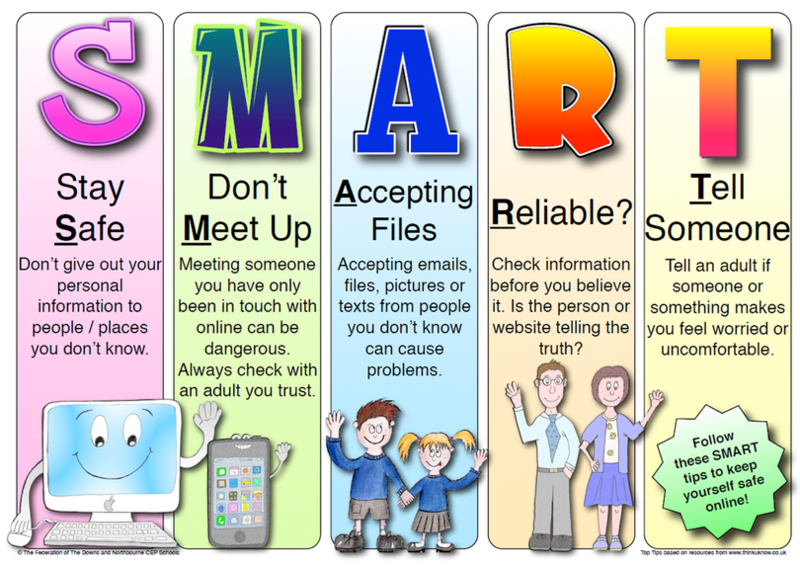 This week in Computing children will be learning about how to stay safe online by being SMART. If you would like to discuss E-Safety with your children then please check out these fantastic websites. 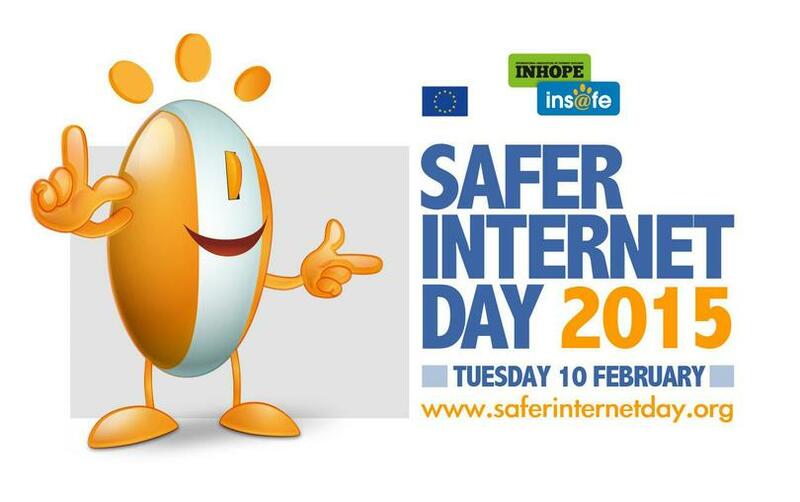 Internet Safety Day is coming on Tuesday 9th February 2016. Check out the links below for more information regarding the safety of your child on the internet. Today is Safer Internet Day 2015. 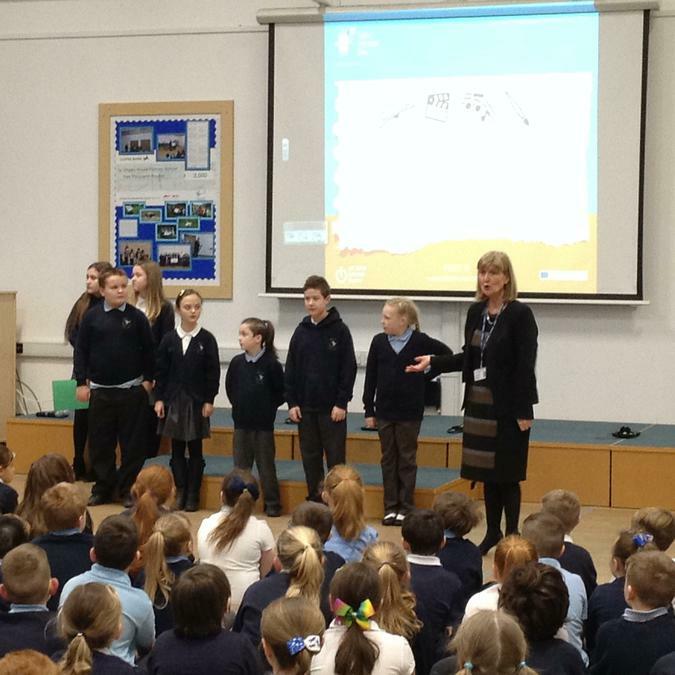 We have been raising awareness on how to keep our personal information and ourselves safe when using the internet. 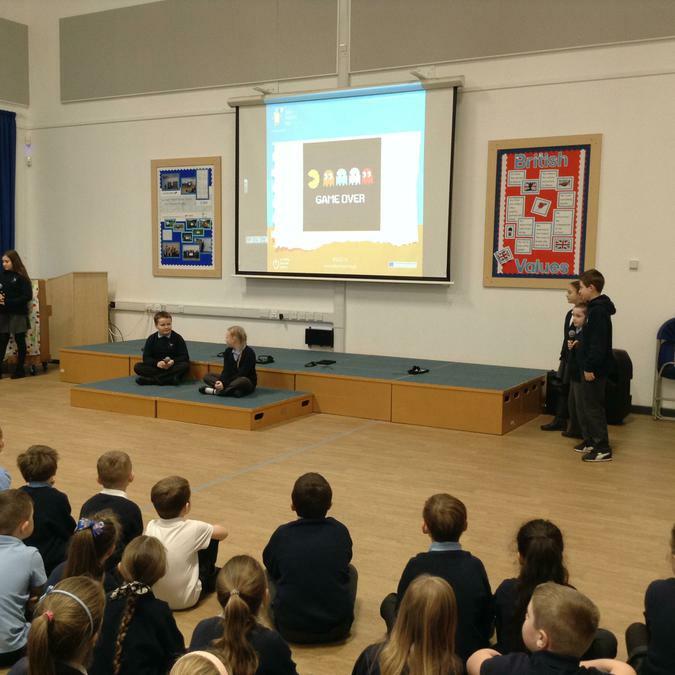 This morning in our assembly, we talked about how we use the internet to help us stay in touch with our friends, play games and be creative. We were also reminded of the dangers and the SuperSMART Crew helped us follow the SMART Rules. Parental Concerns Information for parents regarding social media. Keeping your children safe on the internet matters. For more information on keeping your child/children safe online please click on the link below. https://www.thinkuknow.co.uk/ Come in to find the latest information on the sites you like to visit, mobiles and new technology. Find out what’s good, what’s not and what you can do about it.